In 1874 soldiers from Camp Verde were stationed at an adobe house, but at that time there was no name for the present City of Cottonwood (where the house existed). As settlers moved in and the community developed, it took its name from a circle of sixteen large cottonwoods growing about one-quarter of a miles away from the Verde River. November 14, 1960 Cottonwood was incorporated. John Garrett was the first mayor. No one else wanted the job. Incorporating the town was tried several times. When Clarkdale tried annexing the business district of Cottonwood, the people (1600 residents of Cottonwood) acted. By 1879, several families had settled there, including the Nichols, Van Deerens, Hawkins, and Strahans. It is a curious fact that each family had nine children. The adobe building formerly used by soldiers became a school house. Today Cottonwood is a thriving community. Cottonwood was founded in 1879. Charles D. Willard settled in the area, bringing with him a mechanic by the name of Neff. As other settlers came in, the area became a farming settlement until World War I. They found a market for their crops, hay and grain in Camp Verde and later in Jerome. Most farm operations included running some cattle. Cottonwood and the Verde River area was overgrown with native grasses, cacti, mesquite, juniper and rabbit bush, furnishing excellent hunting for rabbits and quail. Between 1915-1917 Cottonwood began building their town. By March of 1917 Cottonwood began booming. By 1920’s ~ There is not another town in the US that can boost of so many business houses for a population of about 1000. Cottonwood was called the 'Biggest Little Town in Arizona'. Located in Yavapai County, between Prescott and Sedona, Cottonwood is surrounded by jagged mountains on the south, east and west; to the north by mesas and buttes. Named for the beautiful Cottonwood trees that grow along the Verde River, the town has grown from a small farming community to the Verde Valley's population center. 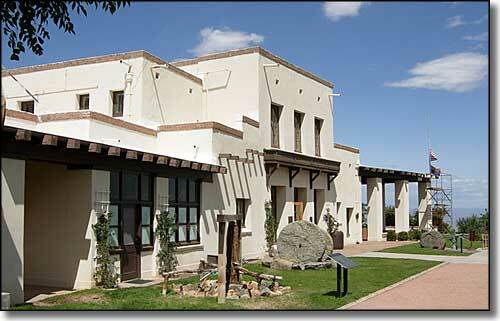 Tuzigoot National Monument – A dramatic hilltop Sinagua pueblo dating back hundreds of years. The site also includes hiking trails and a complete museum. (928) 634-5564 or www.nps.gov/tuzi/. 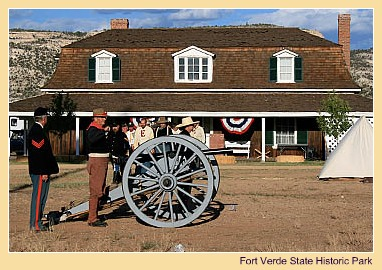 Clemenceau Heritage Museum – Maintained and operated by volunteers, the museum preserves and displays the artifacts and heritage of the Verde Valley. (928) 634-2868 or www.clemenceaumuseum.org. 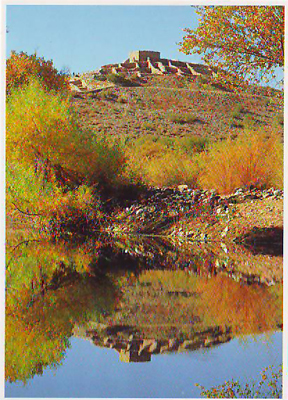 Dead Horse Ranch State Park – The remains of the original lime kiln are located here. At the end of the 19th century, more people moved to the Verde Valley and traffic to the kiln increased. It eventually became the main travel route between Jerome and Sedona. Pioneers who settled along Oak Creek hauled their goods, wine and produce over the Lime Kiln Cut-Off to sell to grocery stores in Jerome. The road was used for over two decades before the advent of automobiles made it impractical. In 2006, the Lime Kiln Historic Wagon Trail, a multi-use recreational trail, was officially dedicated, stretching 15 miles between Red Rock State Park and Dead Horse. (928) 634-5283 or click here for more info. 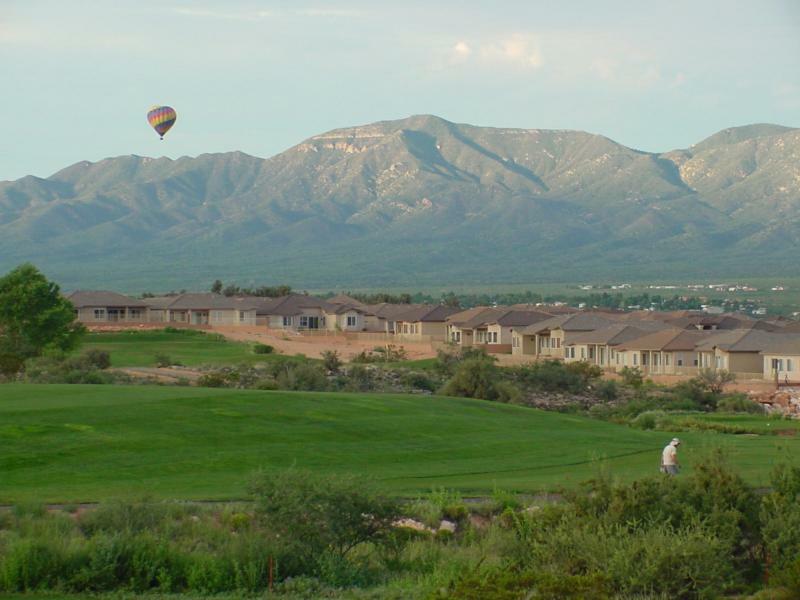 The following Verde Valley communities offer the visitor a variety of attractions, all within an approximate 25-mile radius. Home to the Verde Canyon Railroad, Clarkdale was laid out in 1914 near the site of the existing smelter, which was built in 1910. 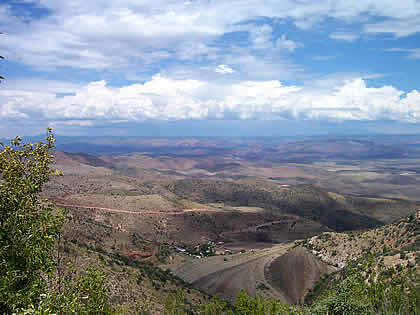 It processed ore from nearby Jerome until 1952. Clarkdale was a company town, built with modern amenities. The mining and smelter sites, along with the Clarkdale Memorial Clubhouse, are listed on the National Register of Historic Sites. Clarkdale hosts a number of community events, including an art festival and Independence Day celebration. Click here for more information, 928.639.2400. Listed on the National Register of Historic Sites. Clarkdale hosts a number of community events, including an art festival and Independence Day celebration. 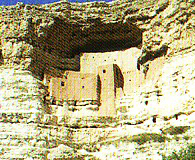 Town of Clarkdale, 928.639.2400. The Verde Canyon Railroad is considered Arizona’s longest-running nature show. The remote wilderness of the Verde Canyon is renowned for its towering, red rock pinnacles, clean, green waters, Indian ruins, tunnels, trestles and clear, azure skies. This picturesque setting is further enhanced by the variety of indigenous flora and fauna, the many migrating waterfowl, and bald eagles that winter in this riparian respite each year. Though it is possible to hike the canyon, riding the rails of the Verde Canyon Railroad is the most comfortable and entertaining way to experience it. 928.639.0010, 800.293.7245. Most trains depart daily at 1pm. Reservations required. Allow four hours. Don’t expect to find rows of cornfields in the small town of Cornville. For a unique small town experience and the opportunity to enjoy Oak Creek without crowds, a trip to Cornville has it all. Check out Eliphante, a three-acre outdoor art experience. For fine dining, the Manzanita Inn is known throughout the Verde Valley as one of the most popular dining experiences. 928.634.8851. 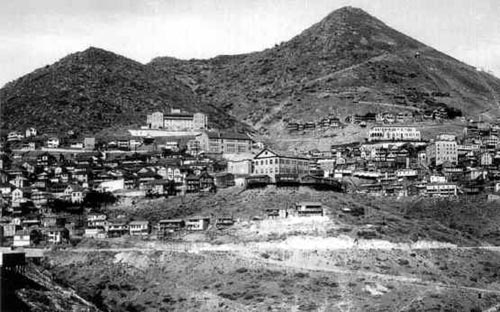 Nicknamed “The City in the Sky,” Jerome was at one time the most talked about mining camp in America and is listed on the National Historic Register. Its population went from 15,000 in its heyday to a “ghost town” of under 50 people, to its role today, as a center for the arts with unique shops, galleries, dining and lodging. The Douglas Mansion at Jerome State Historic Park has been an eye-catching landmark in Jerome since 1916, and is now a museum devoted to the mining history of Jerome and the Douglas family. It features photographs, artifacts, minerals, a period room and a “3-D” model of the town including the underground mines. 928.634.5381. Please contact the State Parks main office at 602.542.4174 or their website at Jerome Historic State Park for current park status.